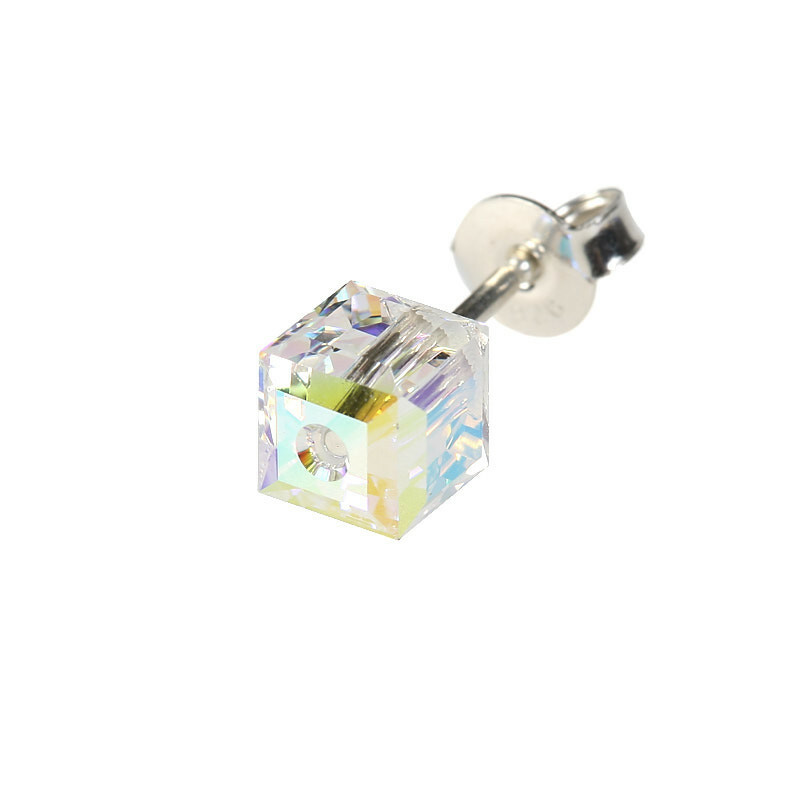 Earrings composed of a crystal cube of 6 mm (0,24 in) on the side. Available for pierced ears. 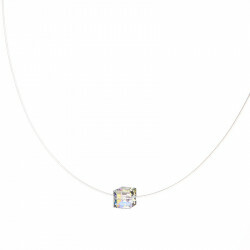 Ear posts and clasps are in silver 925nth.